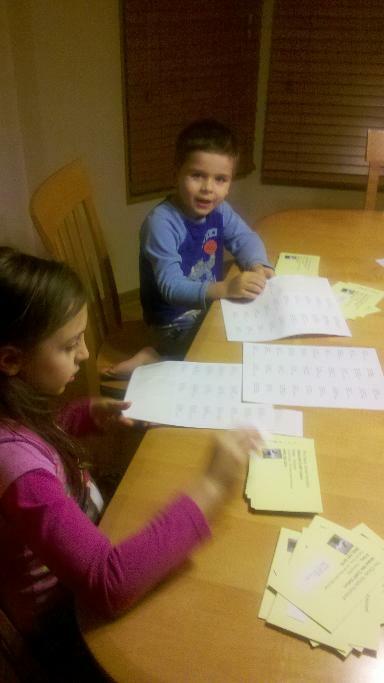 If My Kids Can Do Postcard Marketing......So Can You! CLICK HERE To Find Out How YOU Can Start! CLICK HERE TO VIEW THE 3 Different Levels I Offer, And How YOU Can Start! That, You WILL Achieve Success With Me! For IPad or Mobile Users, CLICK HERE To View Webinar From Your Device.